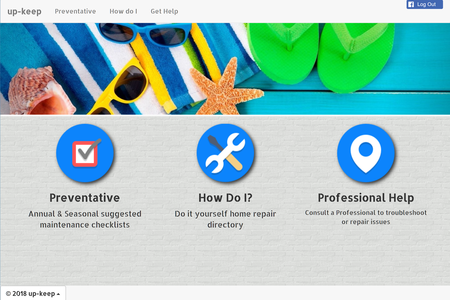 This application allows the users to search for preventative maintenance tasks and filter by category and/or season. Users can select tasks relevant to their need and build their personalized menu. 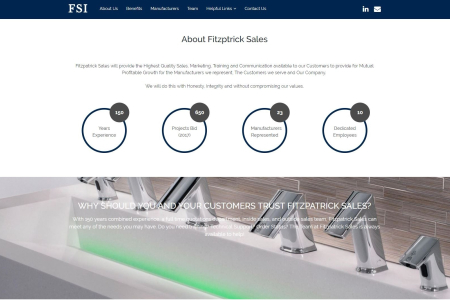 Full website design by BW Sterling. You will be given a random Goal to start the game. 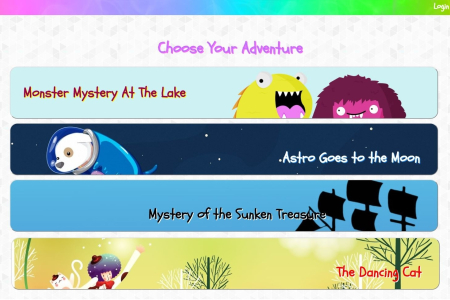 Each of the four Mystery Crystals below will be assigned a random hidden number. 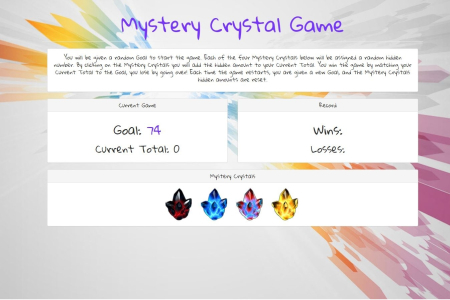 By clicking on the Mystery Crystals you will add the hidden amount to your Current Total. You win the game by matching your Current Total to the Goal, you lose by going over! Each time the game restarts, you are given a new Goal, and the Mystery Crystals hidden amounts are reset. 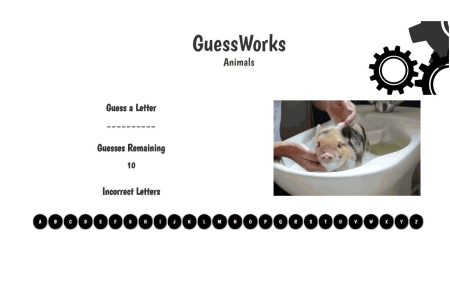 A guessing game with fun GIF's based on the subject picked. You will have 10 guesses to identify the subject, sounds will play letting you know if you won or lost. App designed by and developed by BW Sterling. 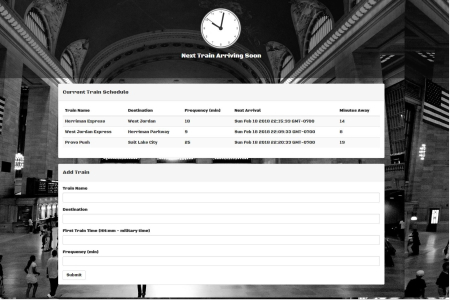 Project using firebase, Jquery and JS to calculate train arrival time, and next train arriving based on user inputs.